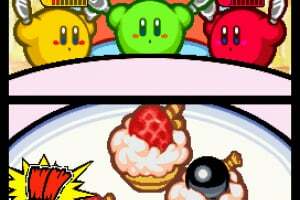 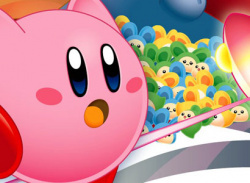 Kirby's back and ready for a bellyful of adventure. 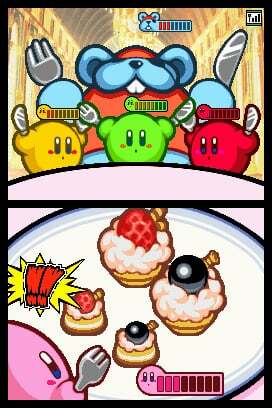 When someone steals some strawberry shortcake, the pink powerhouse sets out after them, learning new skills. 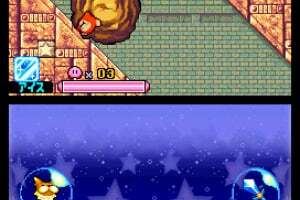 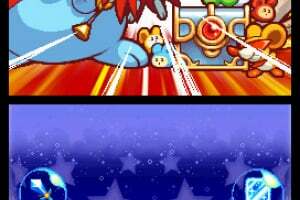 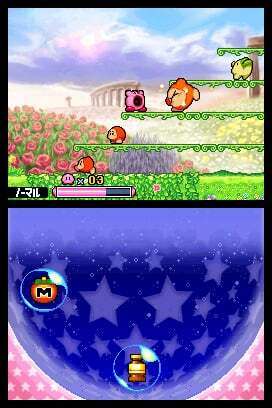 Players can expect all the floating, jumping and battling of a classic Kirby™ game, but this time, Kirby's copy abilities have been massively boosted. 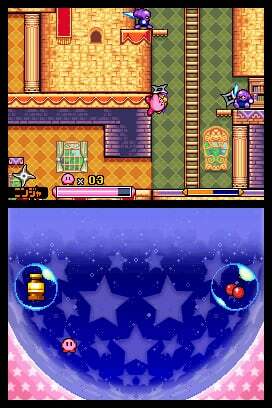 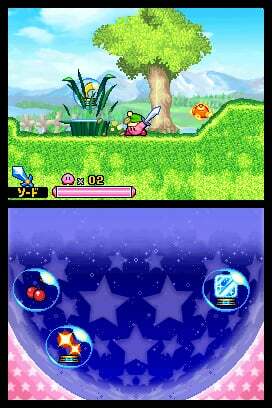 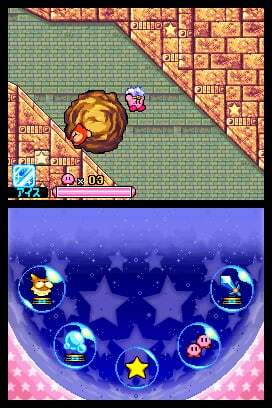 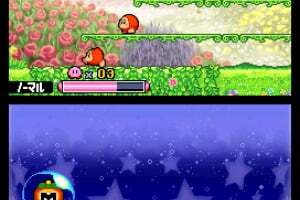 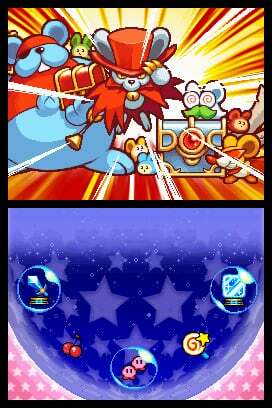 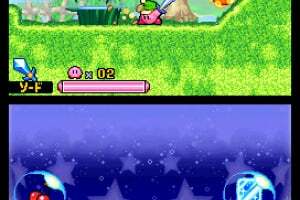 Not only can players mix and match copy abilities by using the stylus to drag them together inside Kirby's copy center (located on the touch screen), but the powers themselves now have the ability to affect the environment, as well as foes. 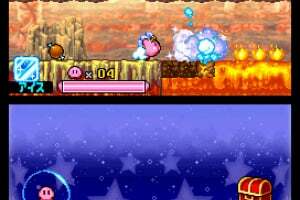 Burn trees and grasses with the Fire ability or freeze water with the Ice ability. 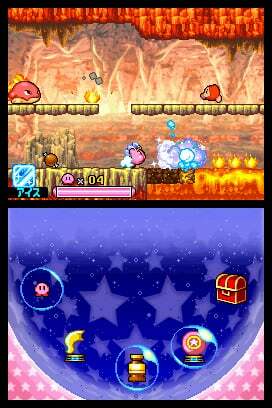 In sub-game mode, this game also features multiplayer fun for up to four players, using either Multi-Card or DS Download Play over DS Local Area Network. 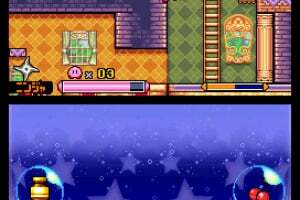 also, isnt just every kirby game easy ? 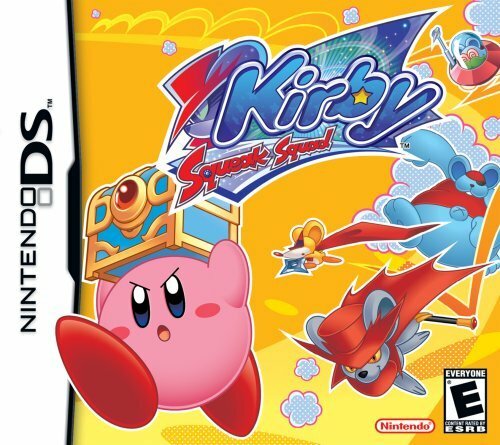 This is a pretty good kirby game, in my opinion.